Regime is a unique fitness app that allows you to plan and track your workouts. With a focus on simplicity, this app can be used anytime, anywhere. Never be stuck not knowing which workout or exercise you need to do next! ✔ Forget having to trawl through 1000s of exercises, with Regime you create and manage your own set of exercises. We focus on keeping things simple, we know you don’t need to keep seeing guides on how to complete a bench press. 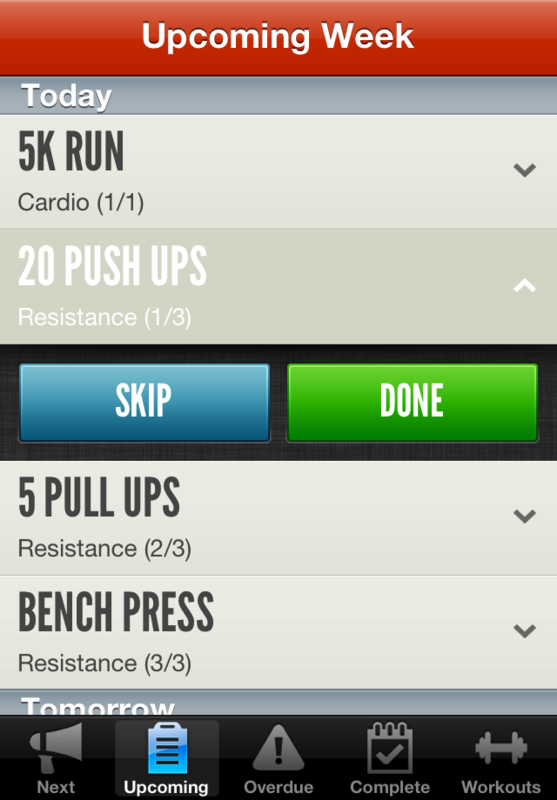 ✔ Unlike most other fitness apps, Regime allows you to plan future workouts with a variety of repeating schedules. Whether it’s every day, every Monday and Friday, or once a month, Regime is flexible enough to handle your schedule. ✔ Regime allows you to effortlessly manage dozens of workouts, each with their own schedules and exercises. Regime takes the complexity out of your workout planning and presents you with friendly views of your upcoming and overdue exercises. ✔ Completing exercises and progressing through your workouts is a breeze. If you’re having a busy day, you can skip exercises without them becoming overdue – and if you’re ahead of schedule you can complete exercises for upcoming days too! ✔ We appreciate that when you’re in the zone, you don’t want to be distracted with complex tasks. 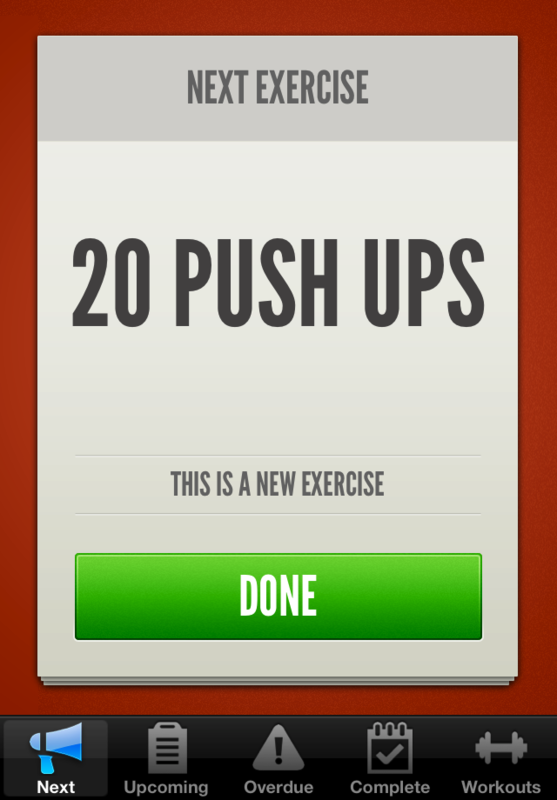 With our Next Exercise screen, one click is all it takes. ✔ Regime allows you to enable and disable your workout schedules on the fly, allowing you to mix things up. Try new ideas, relieve boredom and burst through plateaus to take your fitness to the next level! And don’t worry, you can put your entire schedule on hold when you go on vacation!